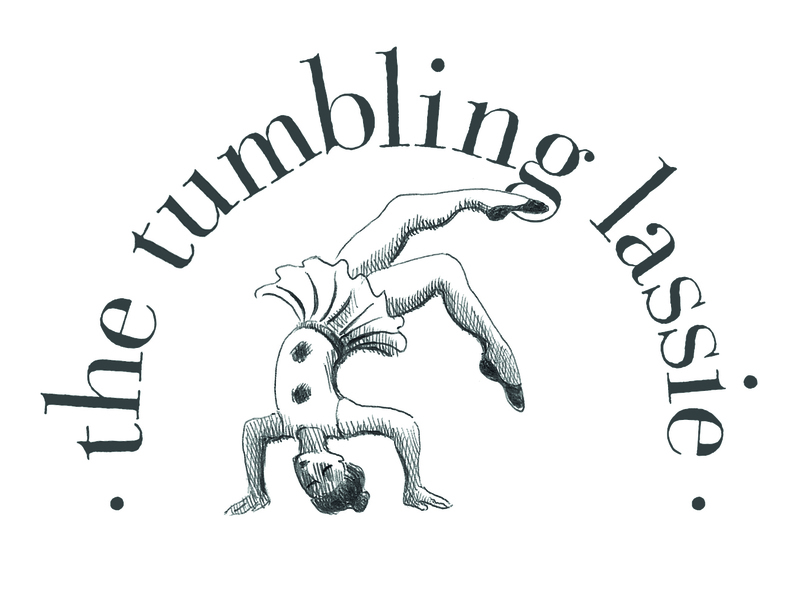 From the outset the Tumbling Lassie Committee has benefited from the generous support of many friends, donors, advertisers and others. We are glad to acknowledge in particular the vital and long-term support of the Faculty of Advocates and the Scottish Criminal Bar Association. We are also very grateful for the consistent support of Scottish Legal News. For our 2018 Events, we are delighted to acknowledge the extraordinary generosity of Alexander McCall Smith and Tom Cunningham for creating The Tumbling Lassie operetta and the performance team led by David Lyle and Alan Borthwick who volunteered their services to put on the premiere of the operetta at the Ball. We are also very grateful to Prestonfield House for the generous terms upon which they allowed us to hold the Tumbling Lassie Ball there so as to maximise the money raised for our charities. Other kind donors and advertisers signed up to support our fundraising efforts in 2018 - many thanks to Sir Jack and Lady Stewart-Clark at Dundas Castle, Anderson Strathern LLP, Core Solutions, Arnot Manderson Advocates, Totty Rocks, Savills, Kames Capital plc, The Abbotsford Trust, The Scottish Rugby Union, Rhubarb Lime Restaurant in Kippen, Westwater Advocates, Herges on the Loch Restaurant, Tweedbank, Ampersand Advocates, Andrew Waddell of Speirs & Jeffrey, The Edinburgh Hand Clinic, Rox Jewellers of George Street, Edinburgh and the multi-award winning Kildrummy Inn, Aberdeenshire. Many others provided donations in cash and kind that will make a real difference to our charities. Thank you also to Harry and Thomas Crawley of Edinburgh Academy pipe band who played to welcome our guests to the Ball on the night. Many thanks also for all the help and insight provided by Charlotte Street Partners. For putting on the Tumbling Lassie operetta on the Fringe and allowing the Tumbling Lassie Committee to raise funds for our charities at the performances, many thanks to Edinburgh Studio Opera. We acknowledge with gratitude the valuable contributions to the Committee's work of Janys Scott QC, a member of the Committee from its commencement in 2015 until pressure of her many other committments led her to step down in October 2018. We wish to thank artist Diane Rendle for designing our logo.